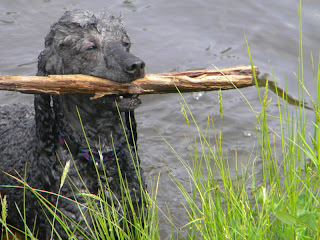 Poodle Blogger: Pond Swimming and Bad Hair Days? 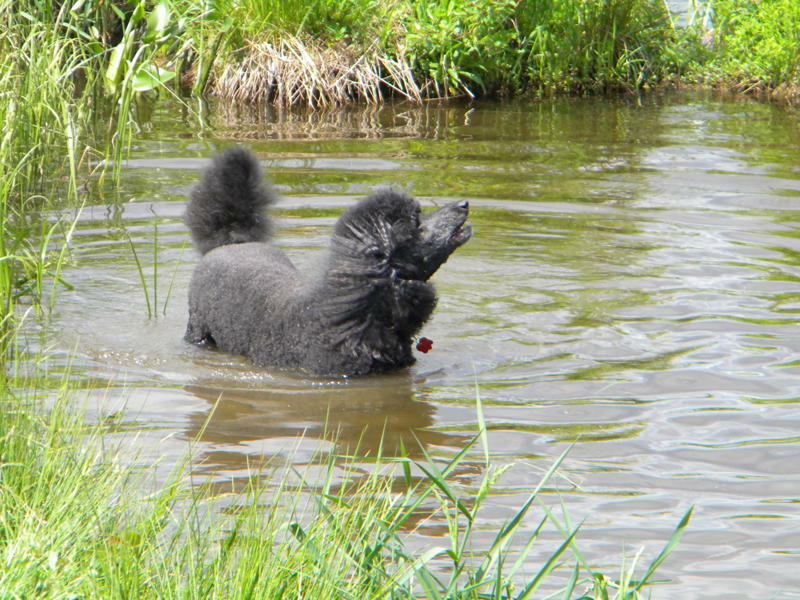 Its fun to see swimming dogs, but it a lot more fun seeing swimming poodles! 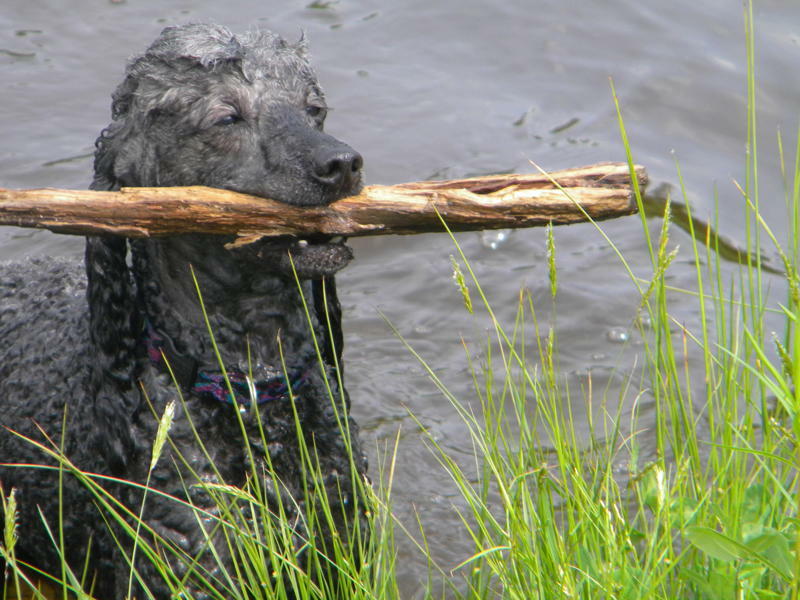 Poodles are a cute/smart dog breed. 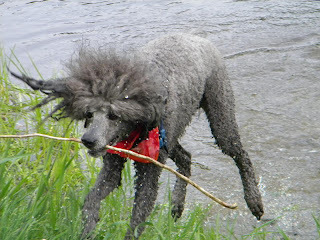 Best way to beat the heat and love poodle having fun. Wishing for a video! Swimming is great exercise to lower body temperature and to lose weight. Swimming makes our heart and lungs strong and prevent from major health disease like depression and cardio.